Some of the instruments on these pages are still available for sale. 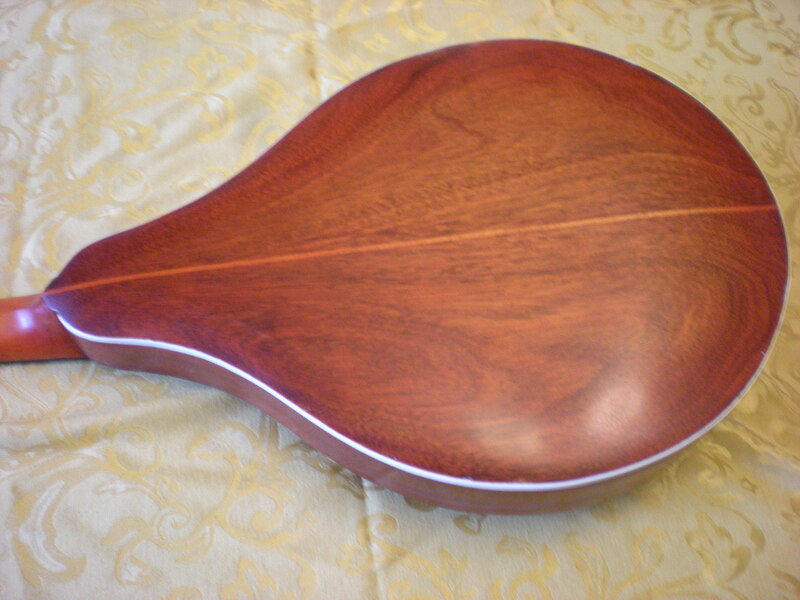 Prices for mandolins fall in the $900-$1100 range, while octave mandolins and mandocellos are in the $1200 to $2400 range. All are guaranteed for the life of the luthier(and my health is pretty good, thanks). All are subject to 10 day approval. 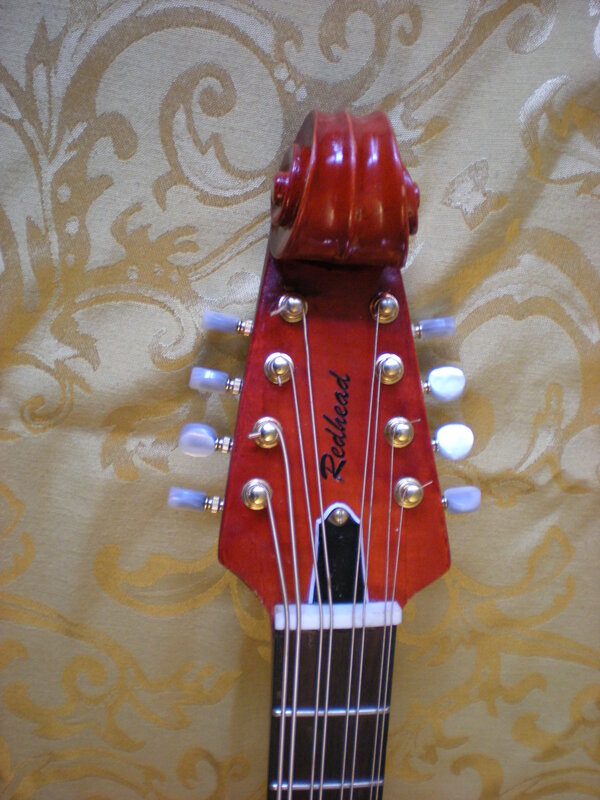 for quotes on specific instruments, or to request a custom instrument made to your specifications. 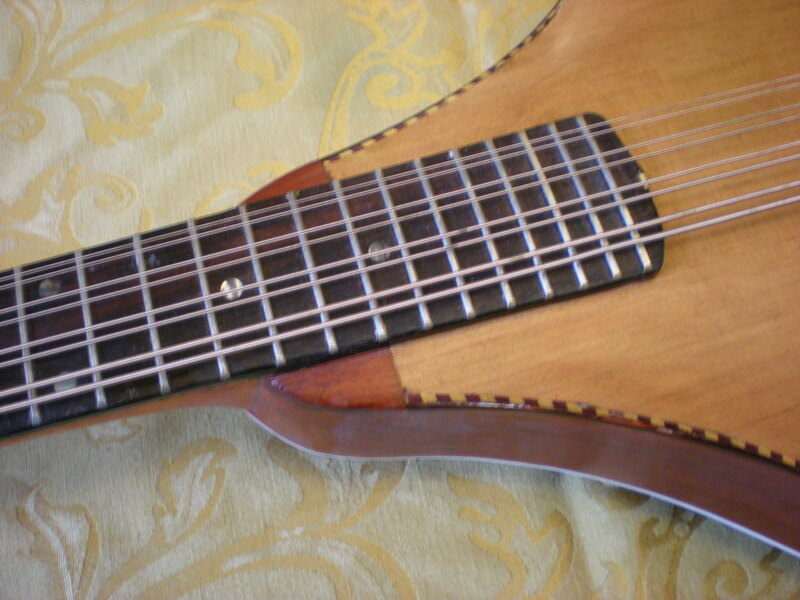 A custom instrument, depending on wood choices and details, of course, should be within that price range as well. 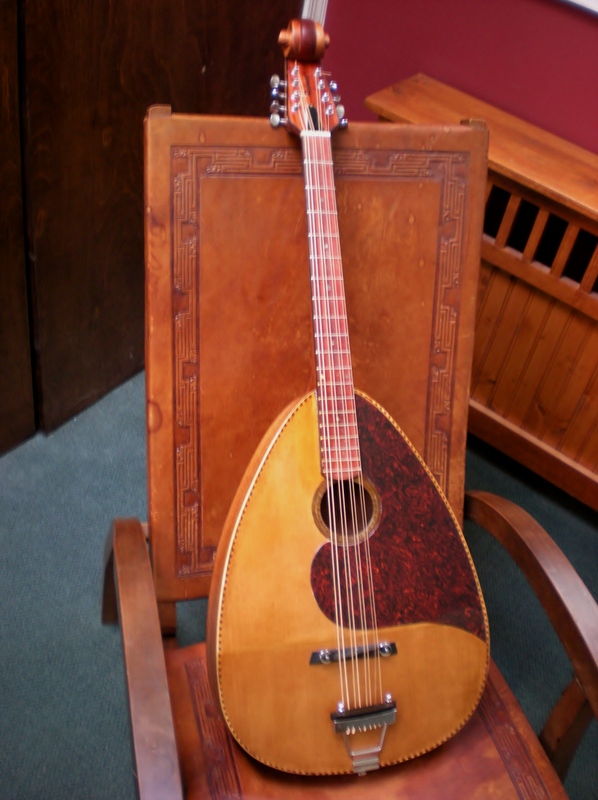 Also offered is the “Bohemian” mandocello, full description and more on the main page. This is a beautiful instrument with a brilliantly clear lower register as well as the upper end of its range. I really hate to part with this one, but I need to buy more material! Priced at 2400. USD, it is sure to appreciate in value over time, but you won’t want to sell it either. Here’s a link to Joe Brent’s photo gallery, with a little more information as well.